Julie Reed is in her first season at Florida State in 2018 and brings 13 years of collegiate athletics experience. Reed, who has worked with head coach Willie Taggart at every stop of his head-coaching career, has also worked at Oregon, South Florida and Western Kentucky. Reed’s role at Florida State is similar to her responsibilities at Oregon, where she works closely with assistant athletic director for football Sharrod Everett in all aspects of the day-to-day operations of the football program. Reed served as an executive assistant for Coach Taggart at South Florida and Western Kentucky. At both schools she was responsible for all administrative duties and assisted in day-to-day operations and summer camps. At South Florida and Oregon, she also coordinated the annual women’s football clinic. Before joining Coach Taggart’s staff at South Florida, Reed spent eight years at Western Kentucky. She began her time in college athletics in 2005 as a student football equipment manager. 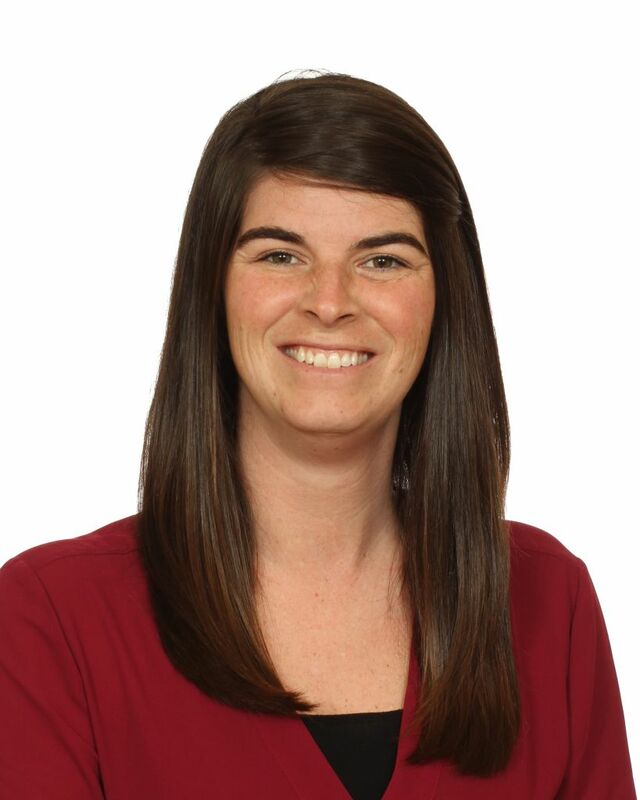 After graduation, she spent two seasons as a graduate assistant and travel coordinator for the women’s basketball team before becoming the football team’s administrative assistant in 2010. Reed earned a bachelor’s degree in recreation administration from Western Kentucky in 2009 and a master’s degree in athletic administration/coaching from WKU in 2011.